It’s a big welcome to Neil Hunter, an Emergency Medicine Advanced Trainee on the Gold Coast, but originally from Northern Ireland. 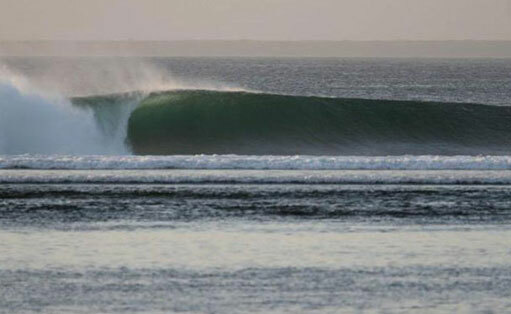 Keramas, one of Neil’s favourite waves, and why not? 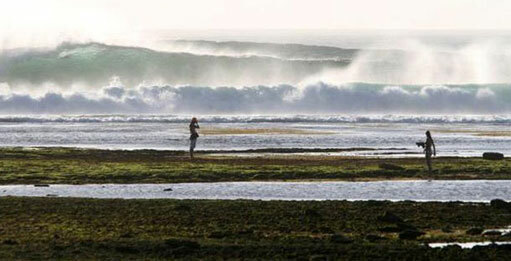 Favourite surf destination? Northern NSW. Some of my favourite surf memories involve Yamba, Angourie, Crescent Head and Grassy Head. Heaviest experience – Putting my fin through my neck when I’d not long been in Australia after getting pitched off the lip at Narrowneck (ironically). 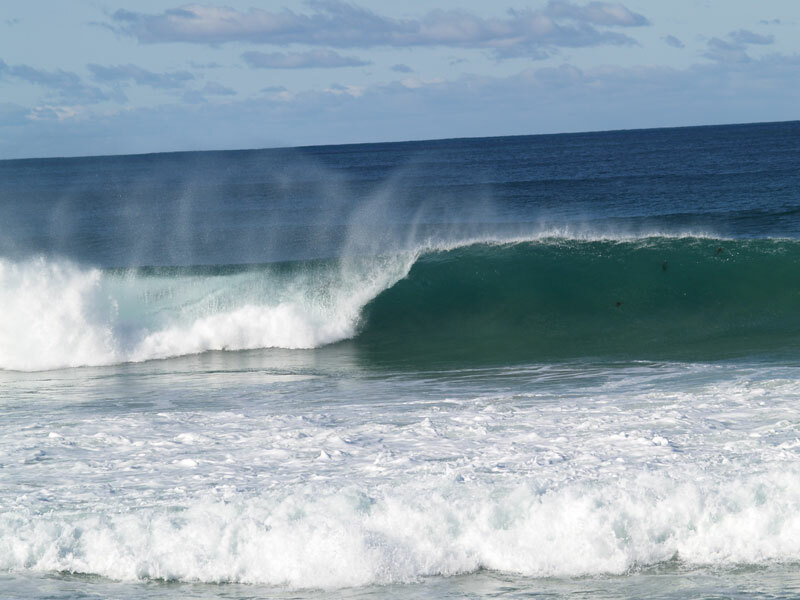 Home break – Mermaid Beach for the every day surf, Burleigh when it’s pumping. Favourite board – Nearly every board I’ve had has been from Stuart Surfboards in Mermaid Beach. Top blokes, top boards and it’s great to support a local shaper. They made me a custom 6’3” Bender Minigun for my first Indo trip last year which I love – not sure if I do it justice though! Education & Work – MBChB University of Glasgow 2012, two years as a junior doctor in Glasgow before moving to the Gold Coast in 2014 as an Emergency SHO then Registrar. Some time locuming in rural NSW. 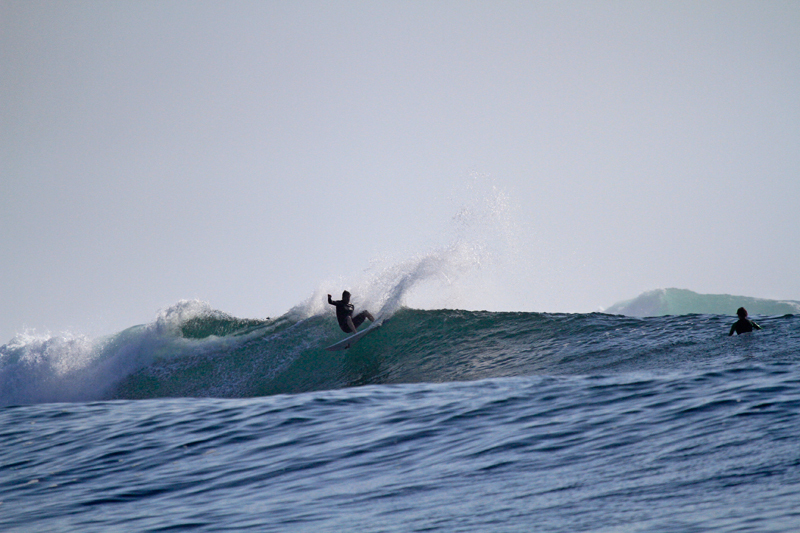 Other info – What my surfing lacks in finesse I make up for with enthusiasm. As a regular footer living on the Gold Coast my left hand reef experience is somewhat limited, hoping G Land makes me rather than breaks me!